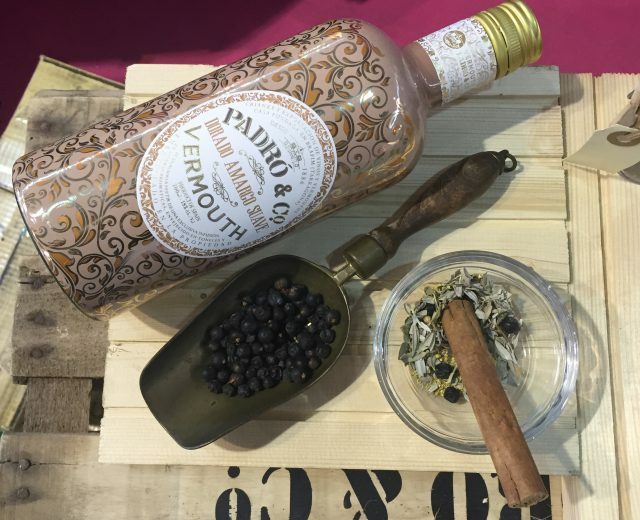 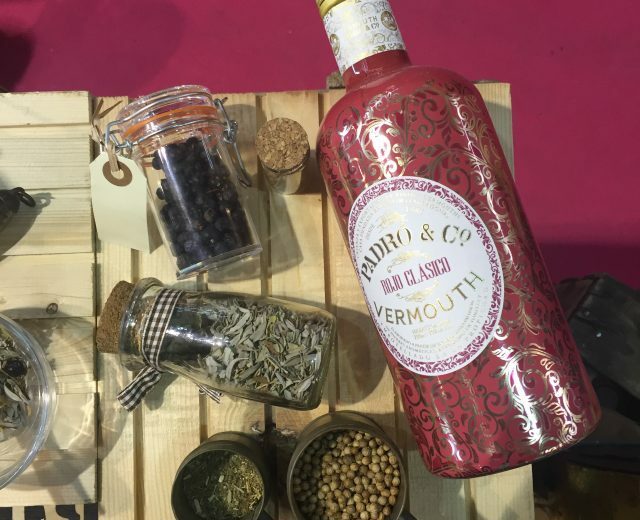 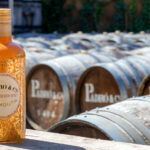 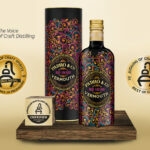 The winery had a sizeable presence at Alimentaria this year in order to present a new product for 2016: Vermouth Padró & Co.
All eyes were on the launch of a new line of four vermouths, Padro & Co., targeting the premium and cocktail market: a Special Reserva, a White Reserva, a Mildy Bitter Golden and a Classic Red. 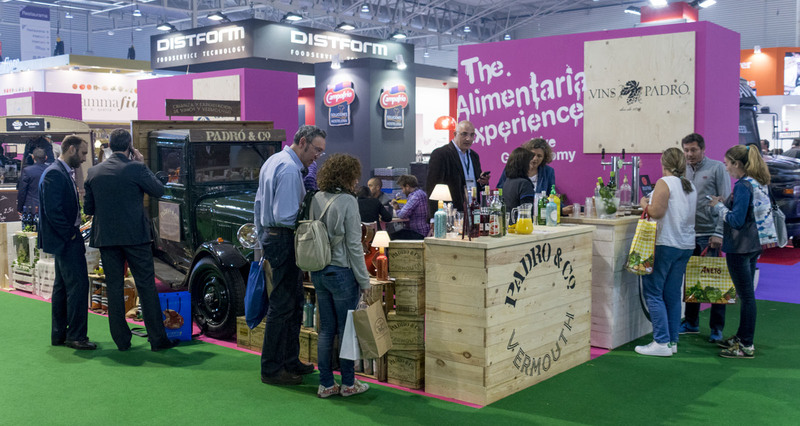 Also featured at the stand were the winery’s flagship products: the three Myrrhas (our Original line of vermouths), our seven Ipsis wines (D.O. 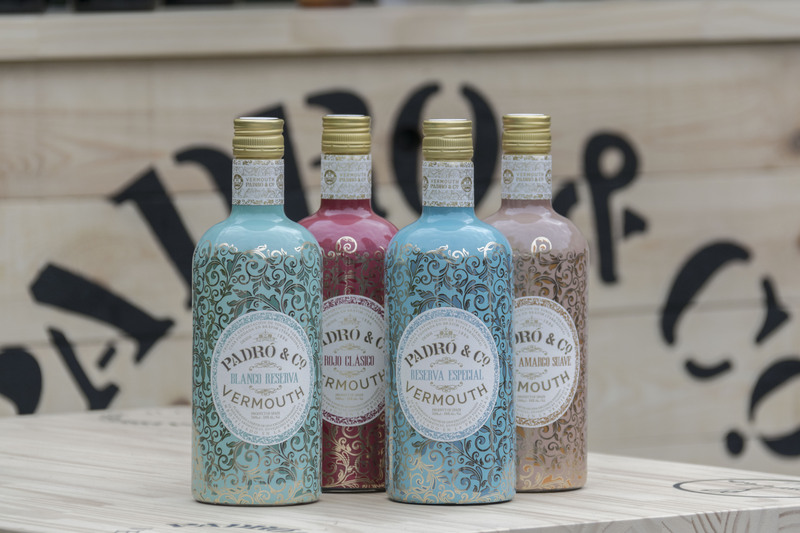 Tarragona), and the four Poesías (D.O. 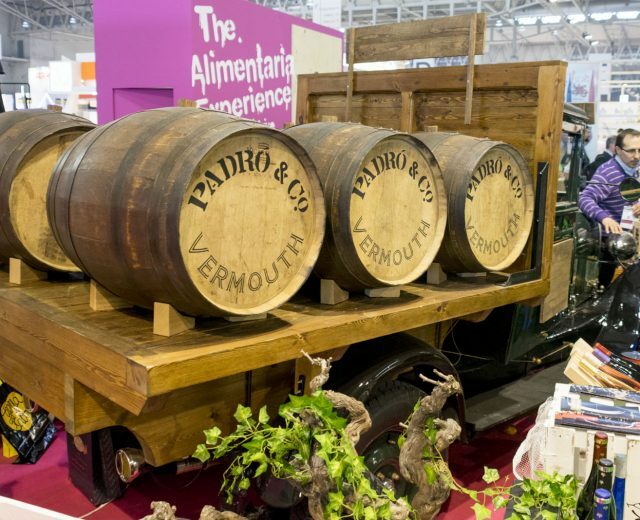 Catalunya). 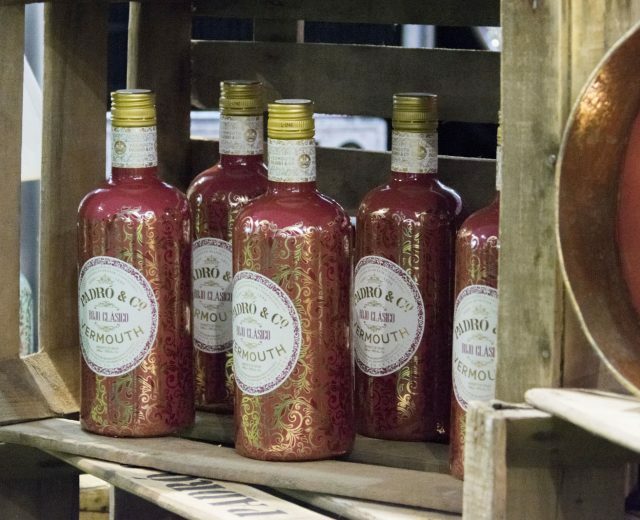 Nabuc, a medium – sweet white wine with enormous character, was the other main novelty that aroused much interest among visitors. 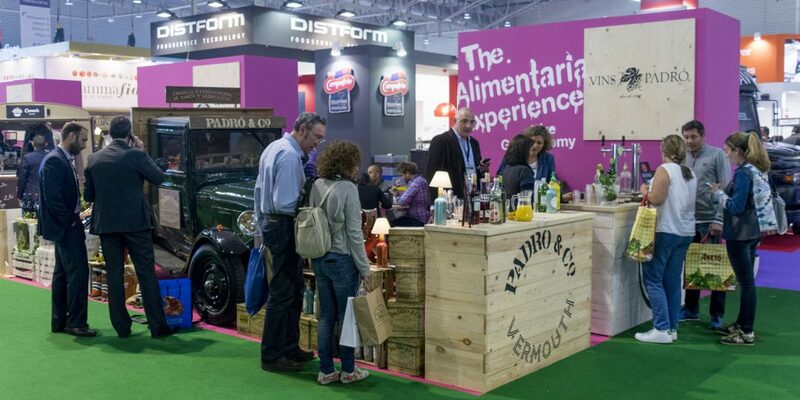 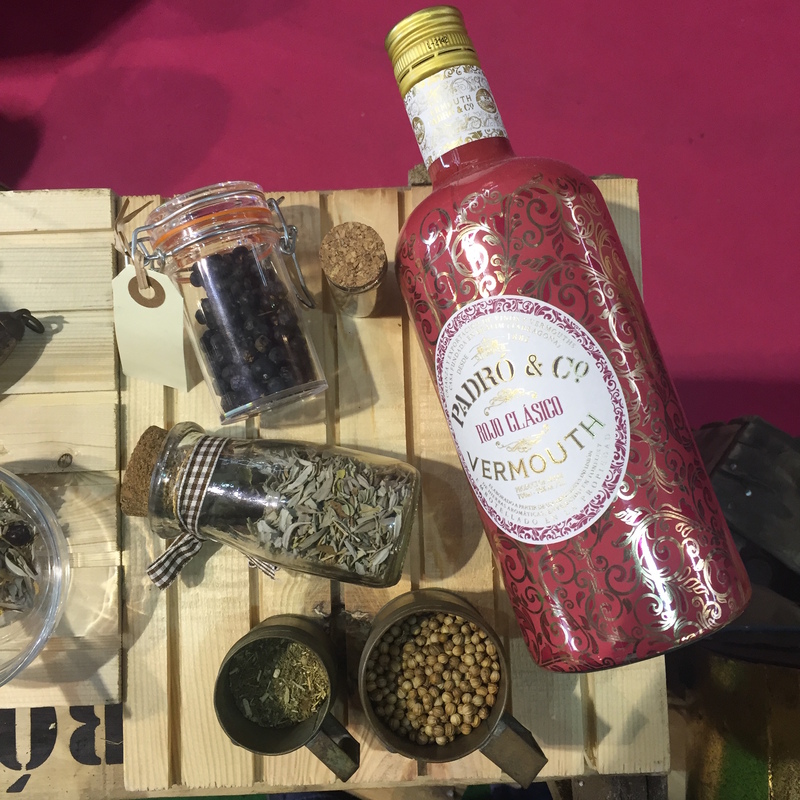 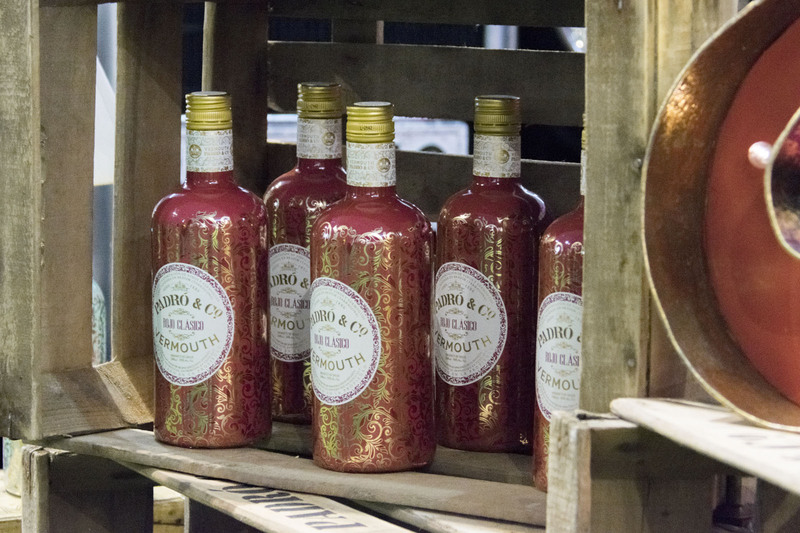 During the fair, visitors also had the chance to taste our vermouth cocktails: a Negroni made using our Padró & Co. Special Reserva and a Gala using our Myrrha White vermouth. 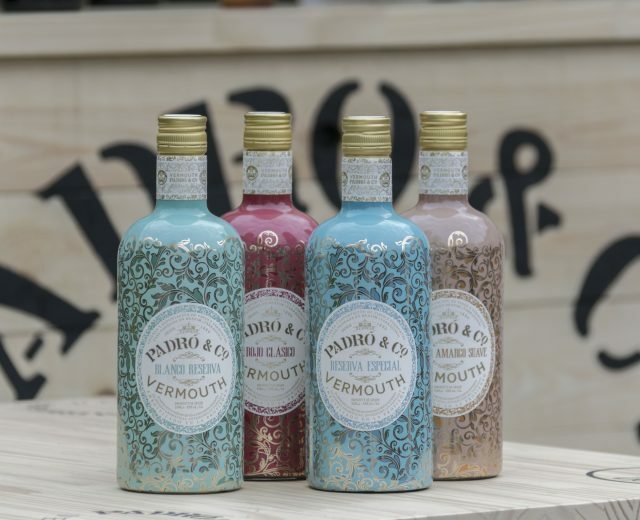 The cocktails were created and prepared by Tarragona bar-owner and cocktail crackerjack Jordi Vizcarro. 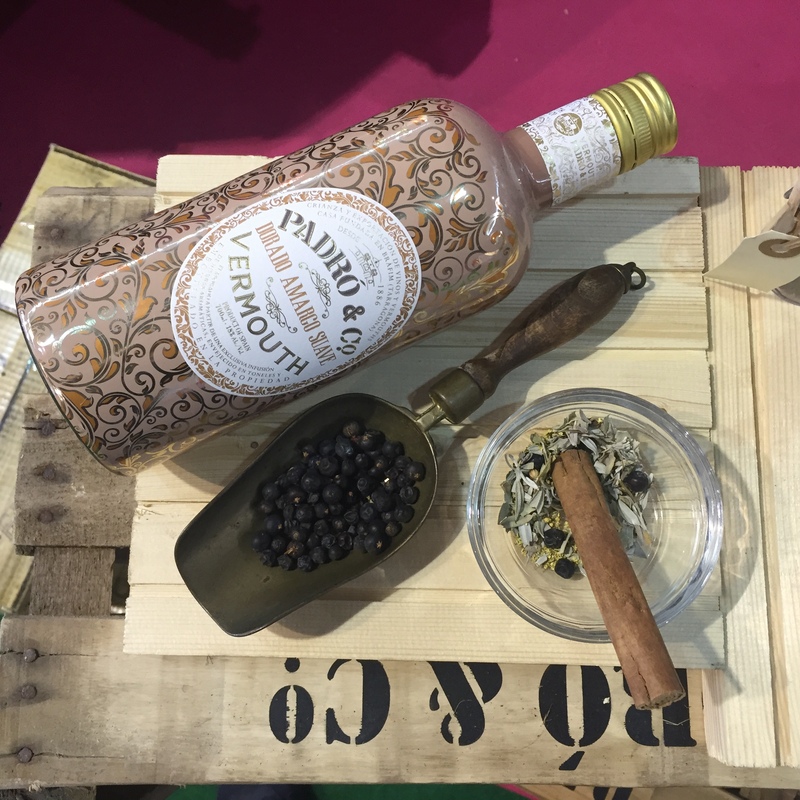 In addition, local magician Jordi Caps was present at the stand throughout the trade show, to entertain visitors and add a bit of fun. 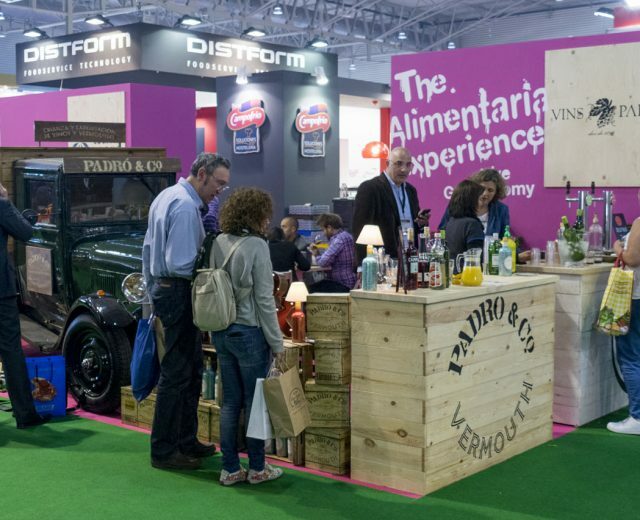 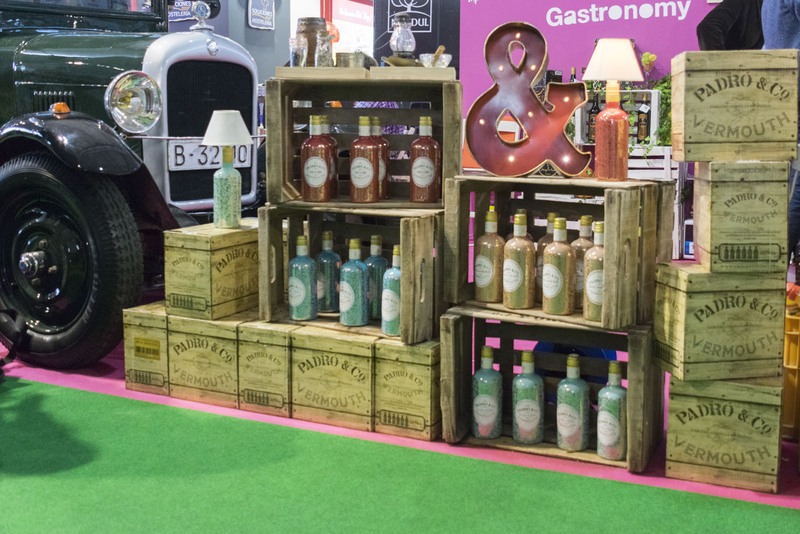 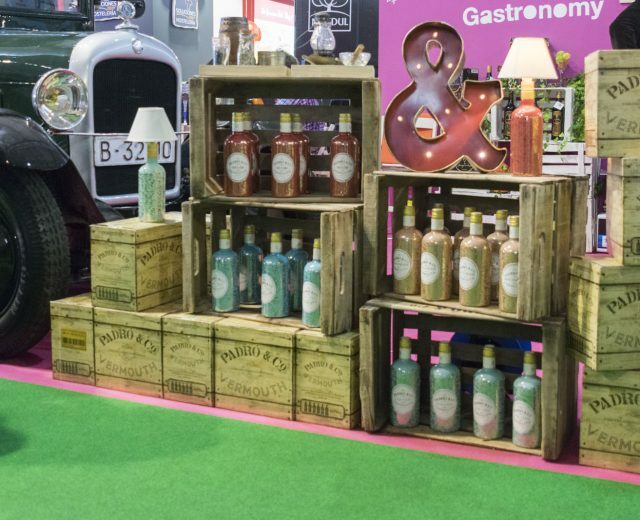 Alimentaria 2016, food and wine trade show held at the Fira Gran Via location in Barcelona and celebrating its 40th birthday this year, hosted 4,000 exhibitors from 78 countries and received 140,000 visitors. 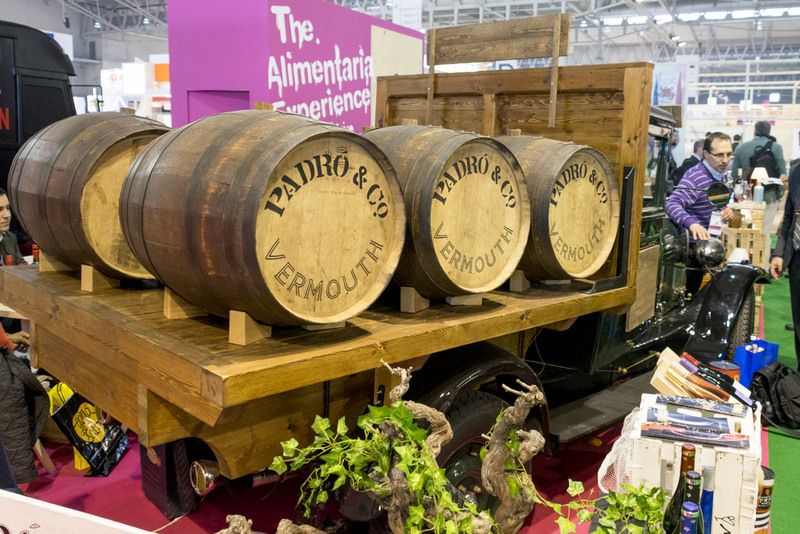 A good time for all at the DO Tarragona annual fair!